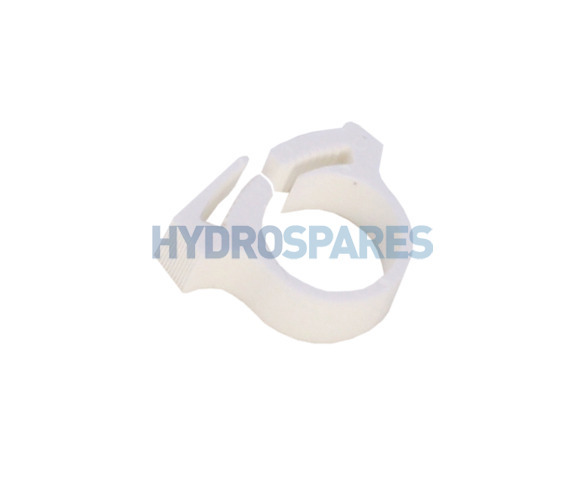 These clips are designed to secure pipe to barbed fittings. The teethed groves slot into each other creating a secure connection. A far better and easier clip to use than metal spring clips or zip ties.